Hey! My name is Vanessa, and I’m the yogini behind asanavanessa. I first started yoga as a way to gain strength and core muscles to support my oddly super natural flexible body. As I started to gain the strength I needed to support myself, yoga felt less like working out, and more like a rewarding experience. 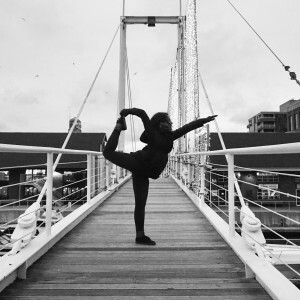 Achieving asanas I thought my body could never attempt is a satisfying feeling as well as the ease it brings to the mind as you focus on clearing your thoughts and balancing. I started my journey October 2015, and I have learned so much and met so many people through a wonderful social media following on Instagram. 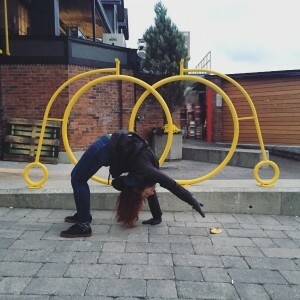 I’m starting this blog to further document an HONEST approach to yoga, and help share any tips and tricks I have and lifestyle products I like with other fellow yogis. Take a look around, and shoot me a message if you would like to chat! All the brands I wear are ones I trust, love, and 100% recommend. I only partner with companies I believe in – this is all gear I use during my practice, if you see me wearing it – I chose to. Seeds of Intention Mala – AsanaVanessa10 for 10% off! 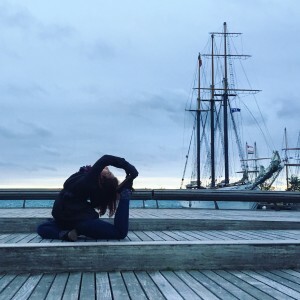 Check out my latest Instagram yoga photos below! I also enjoy hearing about amazing yoga projects and initiatives in Toronto and from around the world!